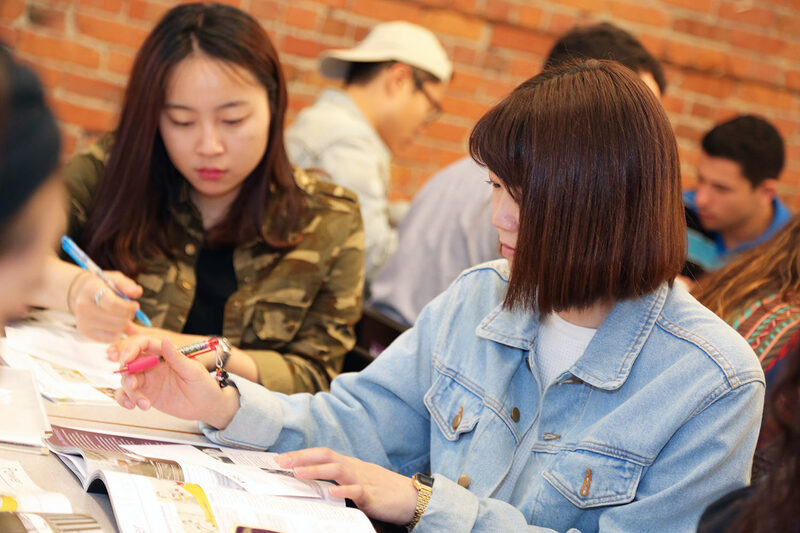 Our elective classes complement the Global English, University Preparation Intermediate, IELTS Preparation, and TOEFL Preparation programs. Every Monday and Wednesday afternoon, students can enjoy a skills-focused elective class. Our elective classes complement the Global English, University Preparation Intermediate, IELTS Preparation, and TOEFL Preparation programs. Every Monday and Wednesday afternoon, you can enjoy a skills-focused elective class. VGC International College provides a choice of skill or topic-based electives as part of your English Core classes. 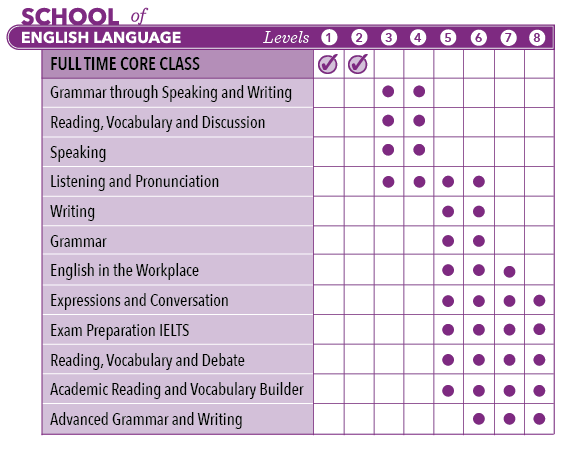 These elective classes will help you to improve areas of English that may cause you problems. Every two weeks, you can pick and choose from a variety of electives for your level — electives YOU want to take. As you progress from level 3 upwards, you will have a choice of speaking, reading, listening, writing or theme-based elective classes. Please note: Level 1, 2 and Advanced University Preparation do not include an elective choice. Electives have the same duration as the student’s Core class. Included as part of your Core Classes. Please visit our Prices page for more information.